It’s time to get signing up for Server Our City 2013. Imagine all over the Preston area in every community, churches working together, bringing Jesus’ story alive through word and action. You can now sign up at www.hopetogether.org.uk/preston and click on the link to sign up. On the sign up page you can put which sessions you’re able to do and what your preferences are. There’s also a Celebration event on the Saturday evening. 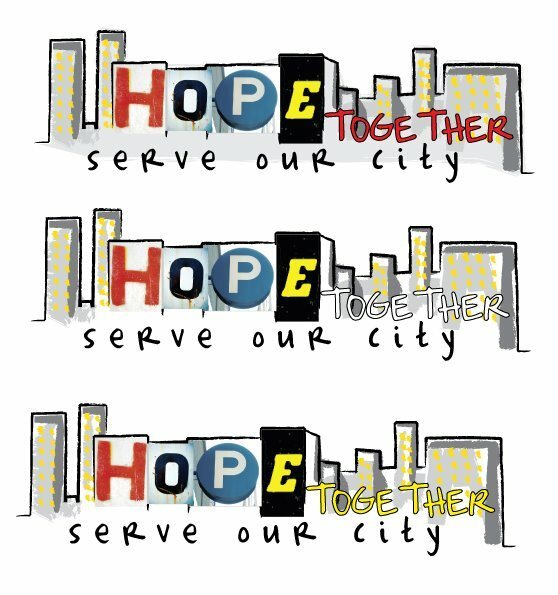 Also follow along on Facebook by liking the Hope Together Preston page.